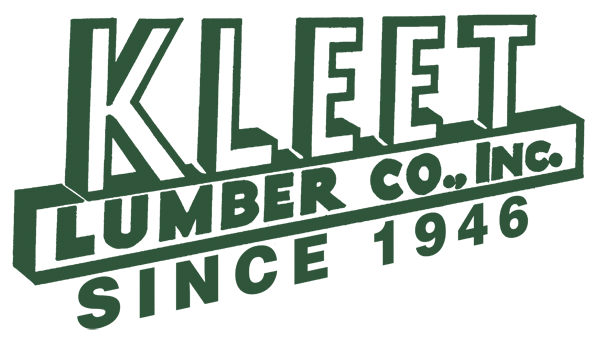 Welcome to the Kleet Lumber website hereafter referred to as the (the “Site”). By accessing this Site, you agree to be bound by the terms and conditions below (the “Terms”). If you do not agree to all of the Terms, please do not use the “Site”. The “Site” may from time to time modify or revise the Terms by updating this Web page. Your use of our “Site” following any such change constitutes your agreement to follow and be bound by the Terms as changed. If any change is unacceptable to you, your only recourse is to terminate your use of the “Site”. This Site and its contents, including, but not limited to, text, photographs, graphics, illustrations, video, sound, and other material (all such content collectively referred to as “Content”) are protected under United States and international copyright laws and are the property of the “Site“ or its third-party licensors. All rights reserved. All logos, splash screens, page headers, custom graphics, and button icons displayed on this Site are service marks, trademarks, and/or trade dress (collectively, “Marks”) of the “Site” or its third-party licensors. Except as specifically permitted herein, copying, distributing, transmitting, displaying, modifying, selling, or participating in the sale of, or otherwise exploiting or using any Content or any Marks in any form or by any means without the express written permission of Kleet Lumber is prohibited and may violate the copyright or trademark laws of the United States and/or other countries. We appreciate your comments, remarks, feedback, suggestions, ideas, and other submissions you disclose or transmit to us (collectively, “Comments”). You grant Kleet Lumber and its affiliates a perpetual, irrevocable, worldwide, royalty-free right and license to use, reproduce, modify, adapt, publish, translate, create derivative works of, distribute, publicly perform, and publicly display (in whole or in part) your Comments, your name, and any related copyrights, moral rights, or other intellectual property rights.